Flexible space is reshaping the way people think and respond to real estate. Since 2015, the Australian market has seen flexible leasing floorspace triple to over 100,000SQM nationally and this trend is only increasing. To help you take advantage of this shift in office spaces, JLL has produced a report titled, “Spotting the opportunities: Flexible space in Asia Pacific” that examines the evolution and future of flexible working spaces in the region. Find out what makes Asia Pacific unique by downloading the report. This report examines the evolution and future of flexible space in the region. 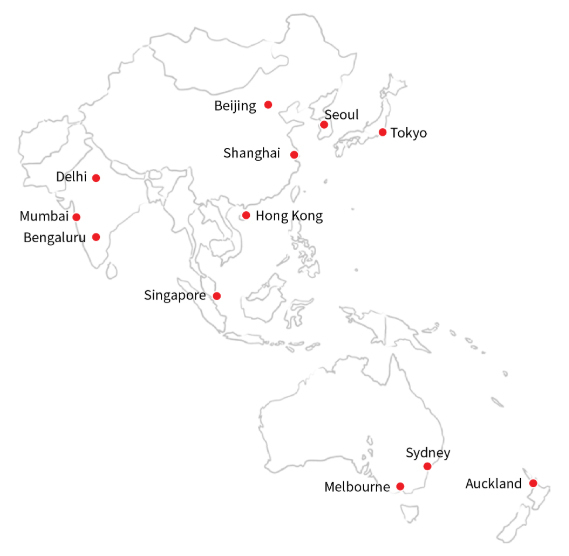 Find out what makes Asia Pacific unique by downloading: Spotting the opportunities: Flexible space in Asia Pacific.